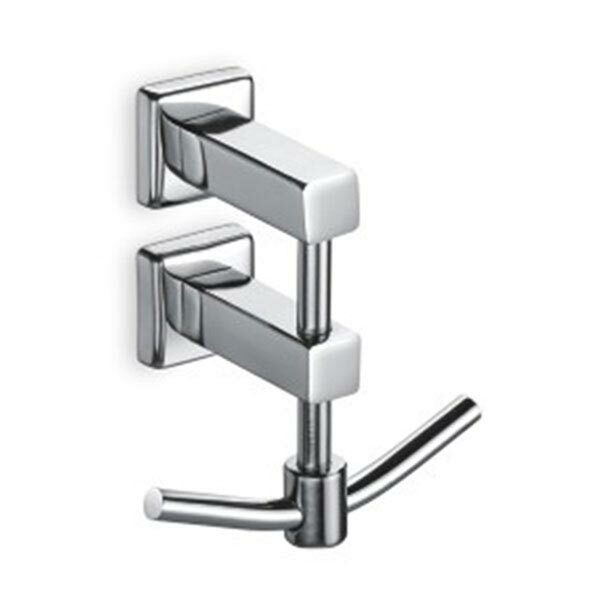 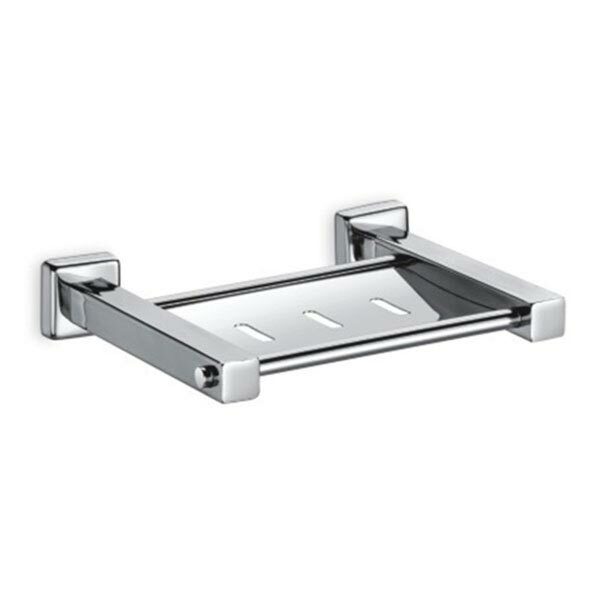 We are a well-known Manufacturer, Supplier and Exporter of Polonium Bathroom Accessories from Gujarat. 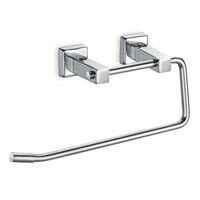 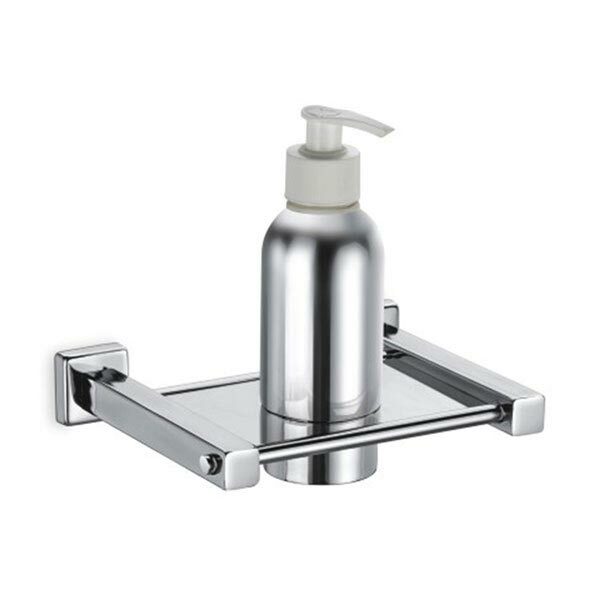 The Bathroom Accessories we make available include Napkin Holder, Soap Dish, Toothbrush Holder, Liquid Dispenser, Paper Holder, Robe Hook, etc. 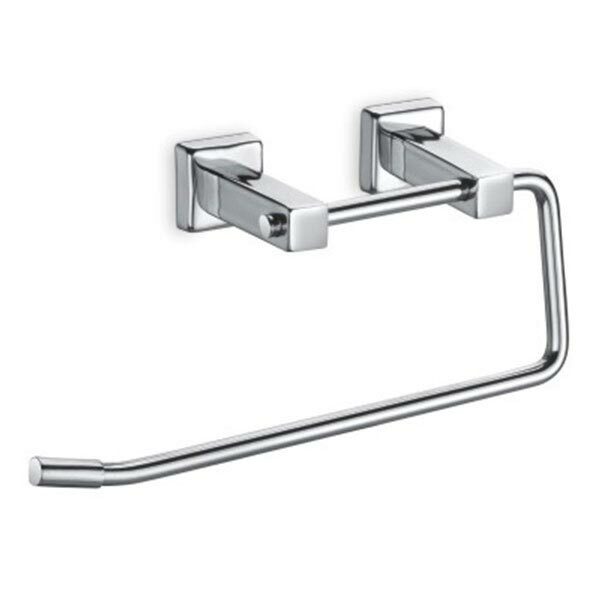 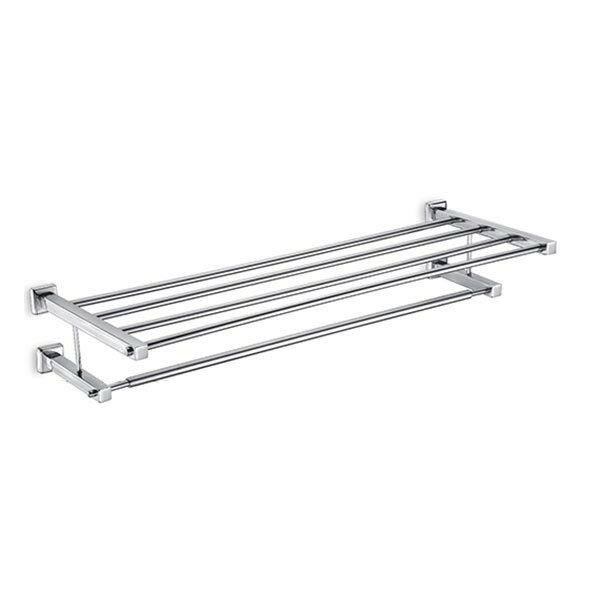 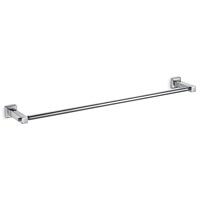 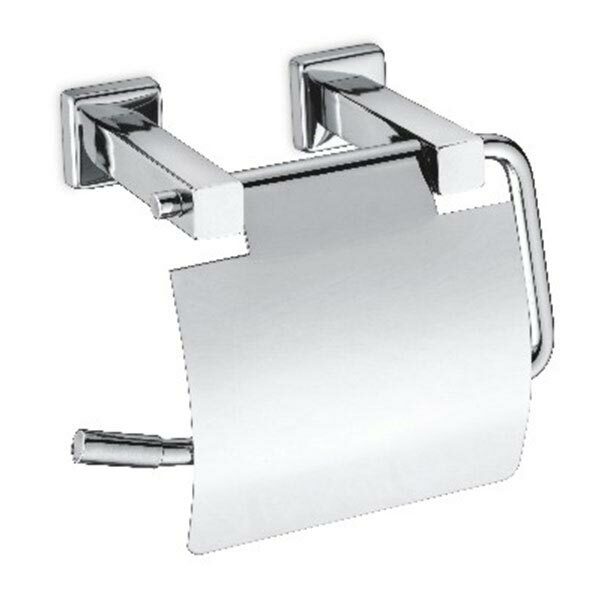 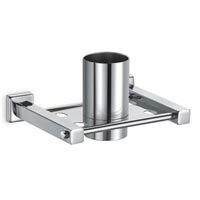 We are capable of delivering bulk orders of the Bathroom Accessories within the promised time frame.